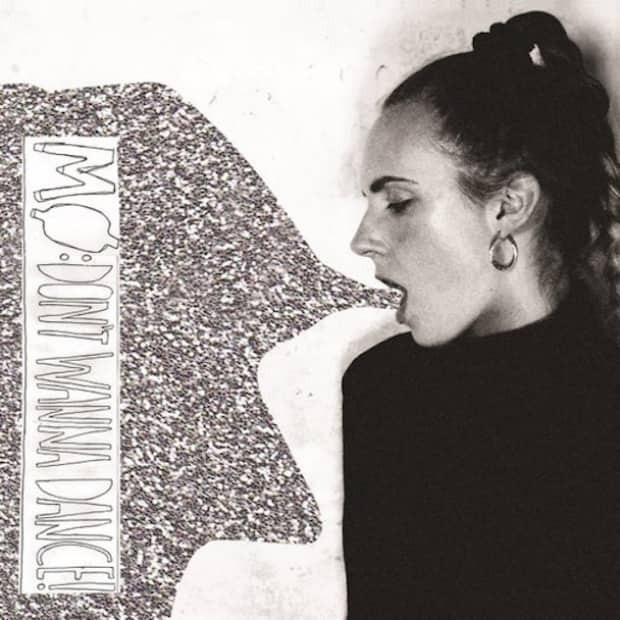 Last night, just in time for the weekend, BBC's Zane Lowe premiered a new track from MØ’s call "Don't Wanna Dance." Destined for her forthcoming debut LP, No Mythologies To Follow, out February 24, the light-hearted (and almost groovy) track finds the Danish singer really leaning into the contrasts she loves so: I'm on my own and I'm crazy for you, get the creeps by the way your body moves, she sings. And what she really means when she says "don't wanna dance" is that she really wants to dance, but only with you. TGIF.